Car accidents are a serious matter, and they can leave victims dealing with devastating injuries. Caution should always be taken by drivers when they get behind the wheel. 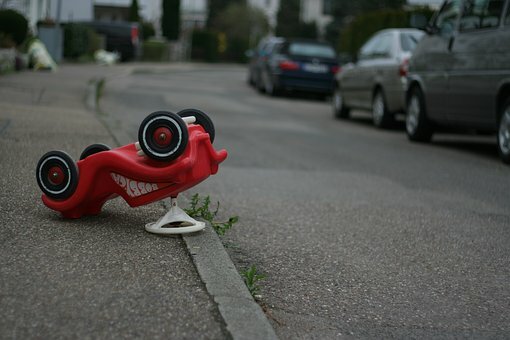 All drivers must remember that their actions can have consequences and that negligent driving can lead to wrecks. Drivers of all kinds of vehicles must remain aware no matter where they are driving or what time of day. On May 26, police in Salem responded to a two-vehicle crash that occurred at 3:11 p.m. at Tiger Pride Drive-In. Shortly after receiving this initial report, emergency responders arrived on the scene. Upon arrival, they found that a 2003 Chevy ZR2 driven by Aden Melton was attempting to back out of a parking space when he failed to yield to a 2005 Chevy Cobalt being driven by Makaela Fisk. Minor injuries were reported and medical care was administered at the scene, but the extent of the injuries is still under review. Car accidents can cause serious injuries to victims. It is essential to your own safety as well as to the safety of all around you that you drive with caution and care. If you fail to do so, you could cause an accident. When victims are injured in these accidents, they deserve to receive help and assistance for their injuries. We at the Law Offices of Jeffrey S. Glassman know how severe car accidents can be. We are committed to raising awareness about the importance of driving attentively and to educating the community on the consequences of negligent driving. We know that accidents do happen. When they do, we are also committed to helping victims recover their losses so they can get back to their lives.